He was a rebel to King James, hunted down, captured, and enslaved in Colonial Maryland. Haunted by war and wrestling with a troubled past, Matthew Hale pledges to protect the daughter of his former owner and bring her from England to her father’s plantation along the Chesapeake, an undertaking that challenges the depth of his courage, and the strength of his faith. Lara Carey will only wed for love, having kept the story of her parents’ unwavering devotion for each other in her heart. 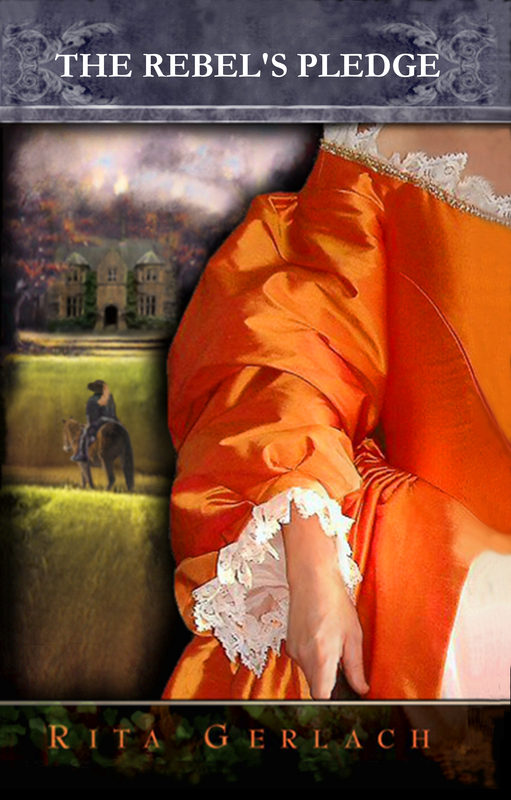 When she learns her guardian has promised her in marriage to a rich English lord in order to save the ancestral home, her hopes unravel, until she meets the heroic stranger that rescues her from the hands of a highwayman.